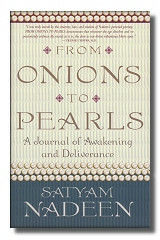 Learn what spiritual awakening can be—and has been—for acclaimed lecturer and author of the best-selling books From Onions to Pearls and From Seekers to Finders, Satyam Nadeen. 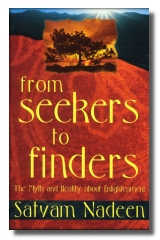 His personal journey was unique and helps shake up your sense of reality and debunk the need for gurus. During his stimulating and life-changing weeklong intensives at Pura Vida Retreat in Costa Rica, be prepared to “shift” consciousness from the third to the fourth dimension.